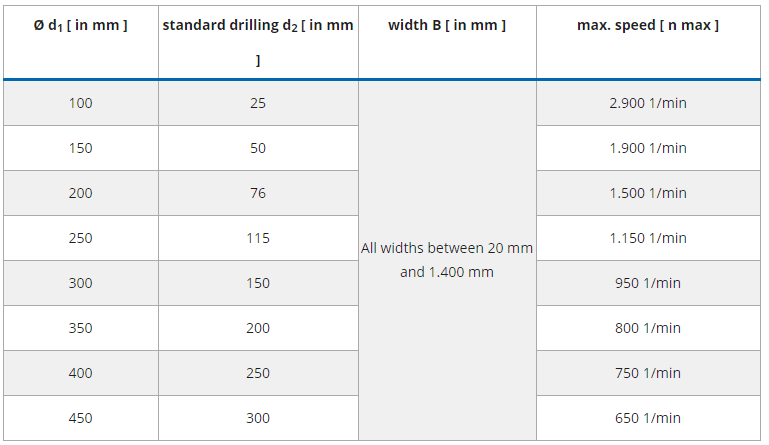 The choice of the optimum combined satin finishing wheel with the most suitable dimensions, fill and hardness must be determined according to the customer’s specific application. With our many years of experience, we will be pleased to advise you by telephone or at your site regarding a high-quality and cost-effective combined satin finishing wheel design for your process. The combined satin finishing wheels consist of an arrangement of abrasive fleece and abrasive cloth flaps. As standard, they are arranged in a ratio of 1:1. 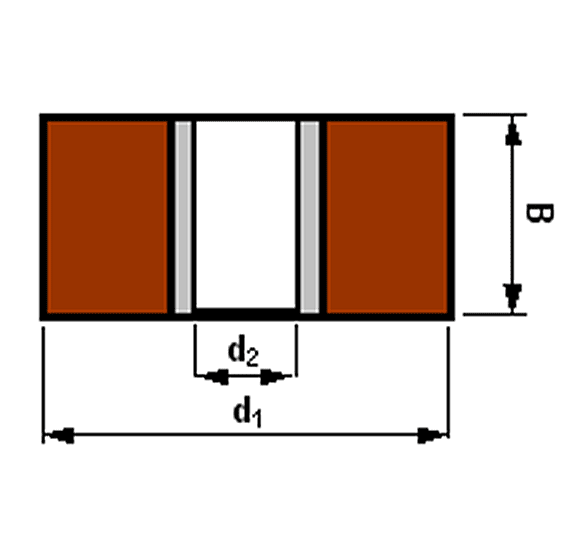 Depending on the application, however, this ratio can be specifically adapted to the application. Basically, the abrasive fleece can be chosen between an aluminium oxide coated fleece or a silicon carbide coated fleece. While fleece with aluminium oxide is mainly used in metalworking, fleece with silicon carbide is mainly used in woodworking. All commercially available grit sizes can be used for the abrasive cloth. 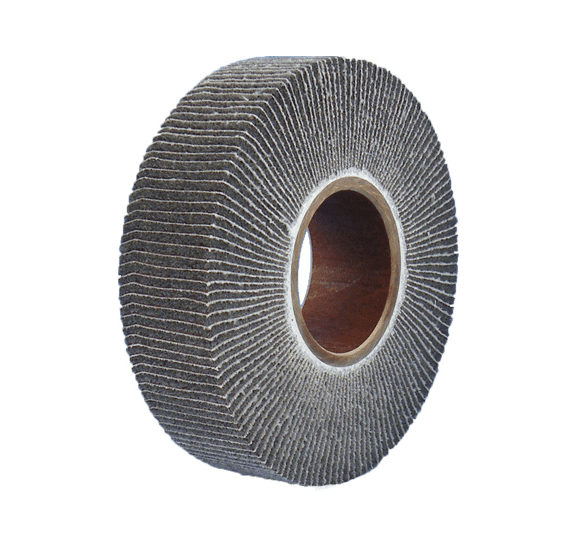 In the wood industry, the combined satin finishing discs are used for wood sanding of untreated wood. For example, after the fillet for better lacquer absorption or for use on edge sanding machines for slight edge breakage. The combined satin finishing wheel may have to be adapted to the wood profile to be machined! Different packings can be selected. For best results, the speed should be 15-20 m/s. In order to achieve a perfect surface on the workpiece, it is recommended to run the satin finishing wheel as slowly as possible with light contact pressure. Both higher speeds and higher contact pressure reduce the service life of the satin finishing wheel and worsen the workpiece surface.